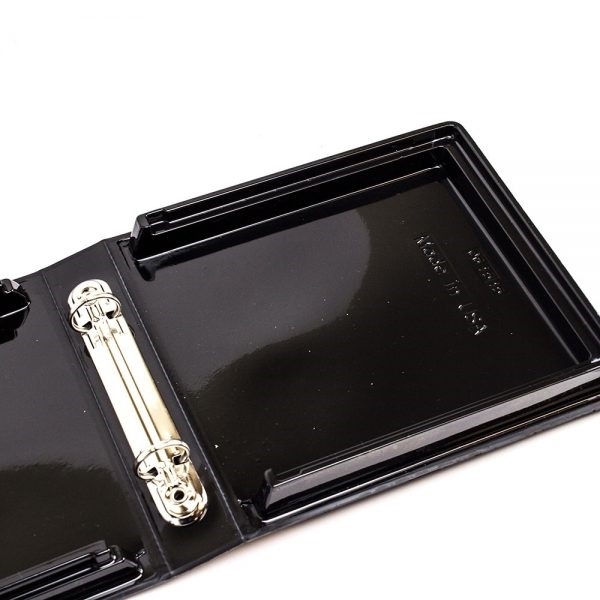 A durable, 2-ring plastic binder for up to 10 CD/DVD sleeves, for a capacity of 20 discs. 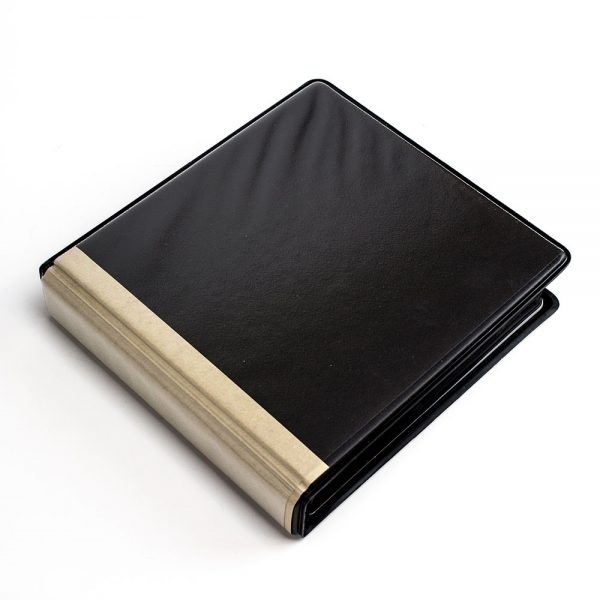 For collecting media presentations, speeches, or sermons, this professional binding houses the discs as well as presents them with your graphics and artwork, thanks to a dust-resistant overlay that wraps around both the front and back cover. Great for creating a multimedia presentation or simply storing an epic disc collection.